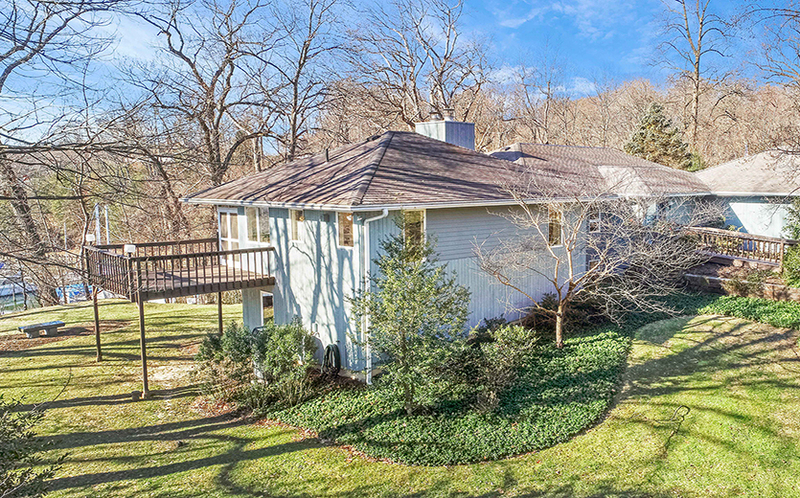 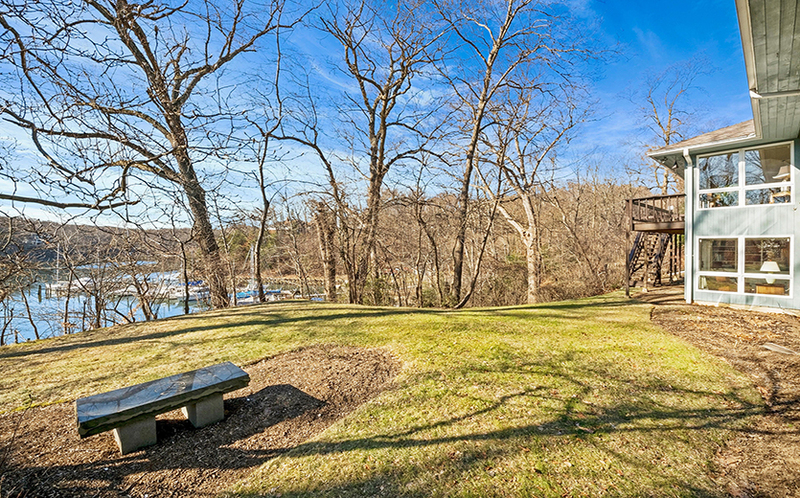 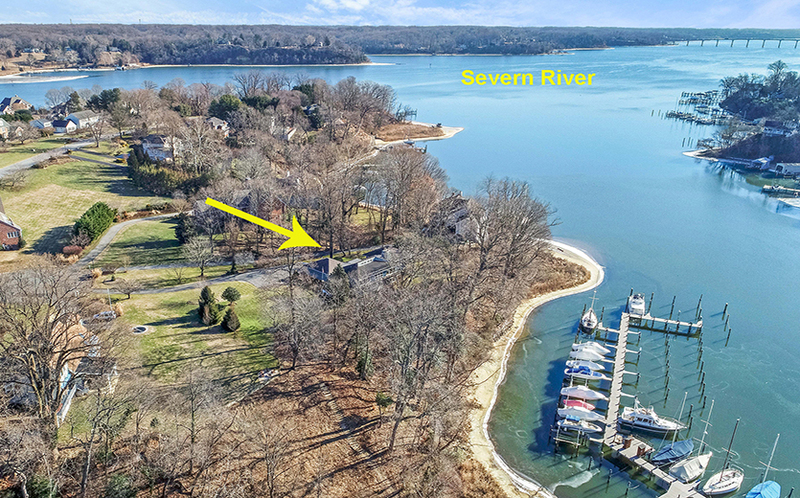 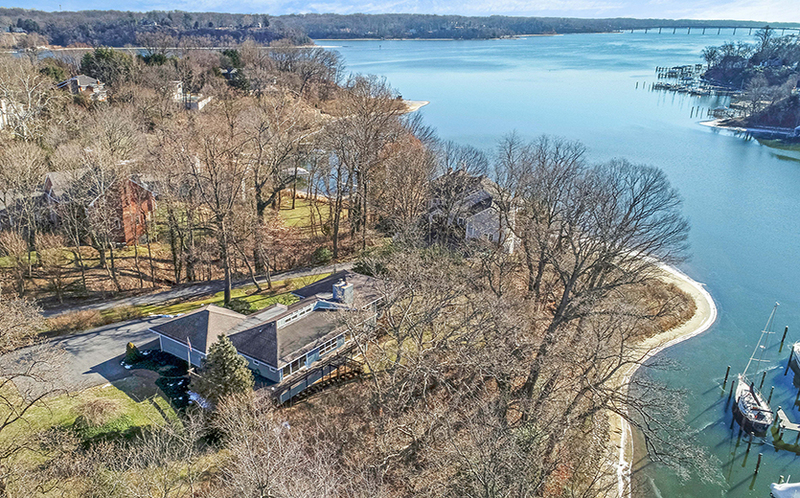 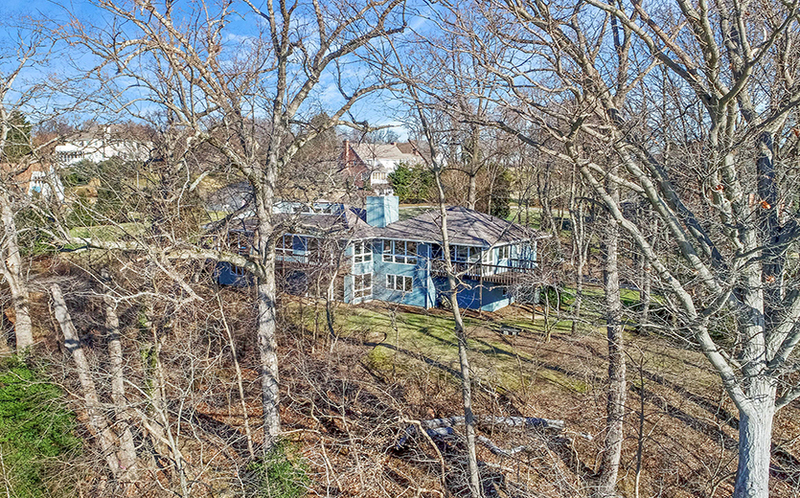 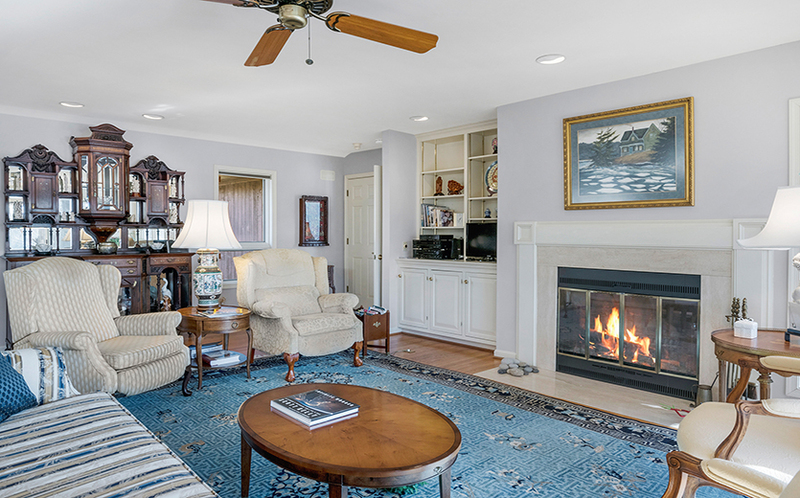 1490 Bridgewater Way is a well-designed custom home overlooking Clements Creek, just off the Severn River. 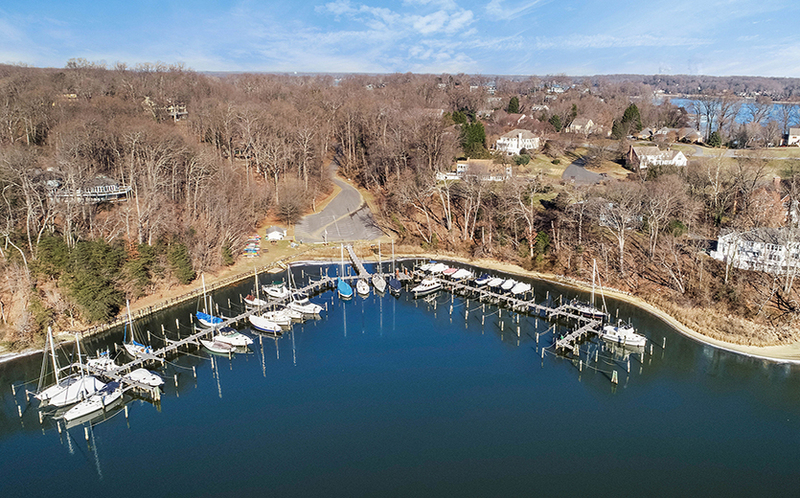 Located in the Annapolis community of Downs on the Severn, this home has sweeping views of the community marina. 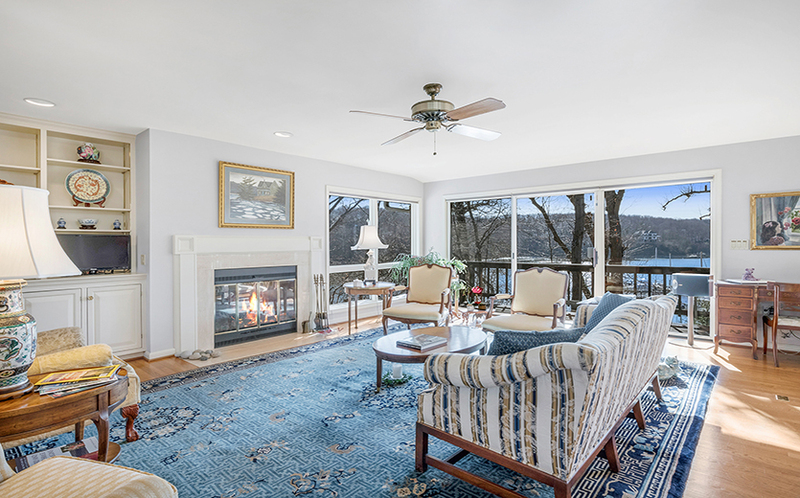 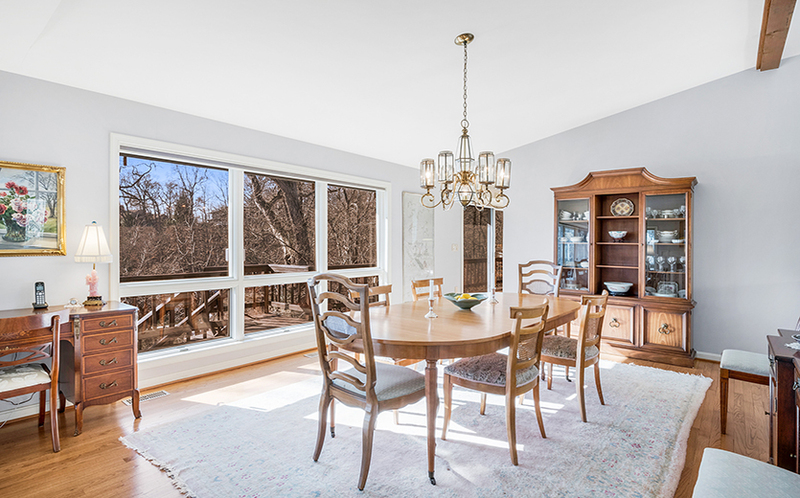 Perfect for entertaining family and friends, the main level has a spacious, open floor plan that allows for everyone to be together, and walls of windows that provide water views from virtually every room in the house. 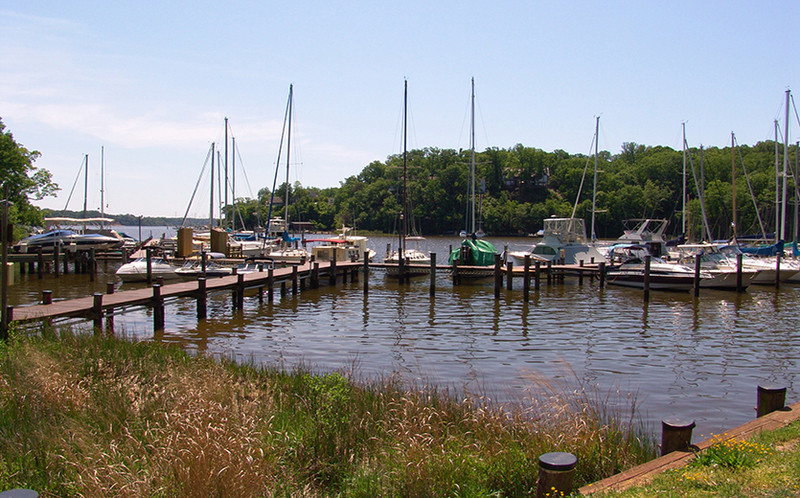 And, Clements Creek is a favorite anchorage, offering deep-water protection so that even the Navy sends its boats here in hurricane conditions. 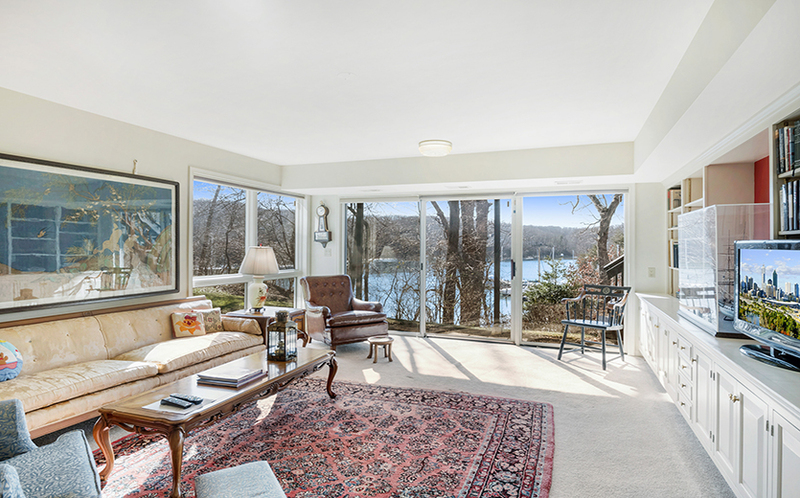 As soon as you step into the foyer, your gaze is immediately drawn to the expansive view of Clements Creek. 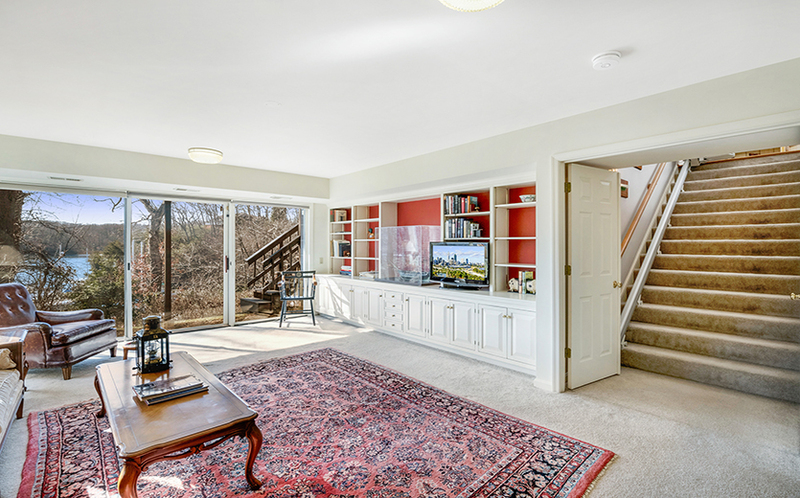 An inviting great room is bathed in natural light and has built-in shelves and a beautiful wood-burning fireplace. 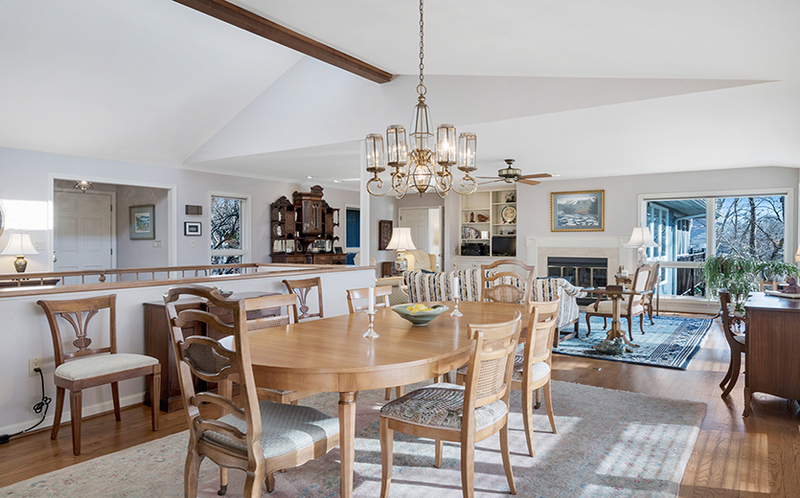 The great room includes the living room area and dining area: enjoy year-round water views while you dine. 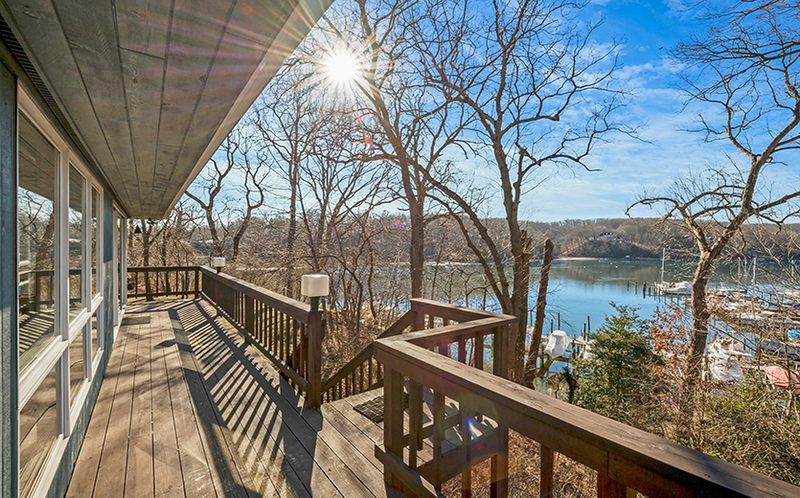 Sliding glass doors along the waterside of the home can be opened to bring the outdoors inside, or, step out to the waterside deck and enjoy the view from there. 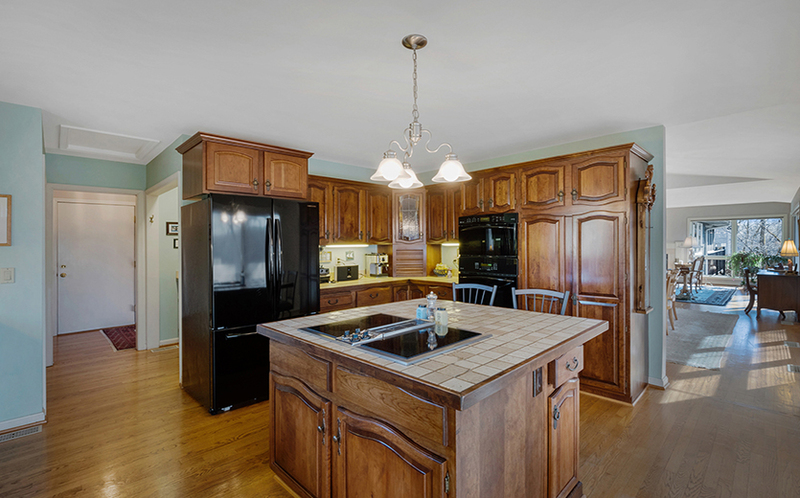 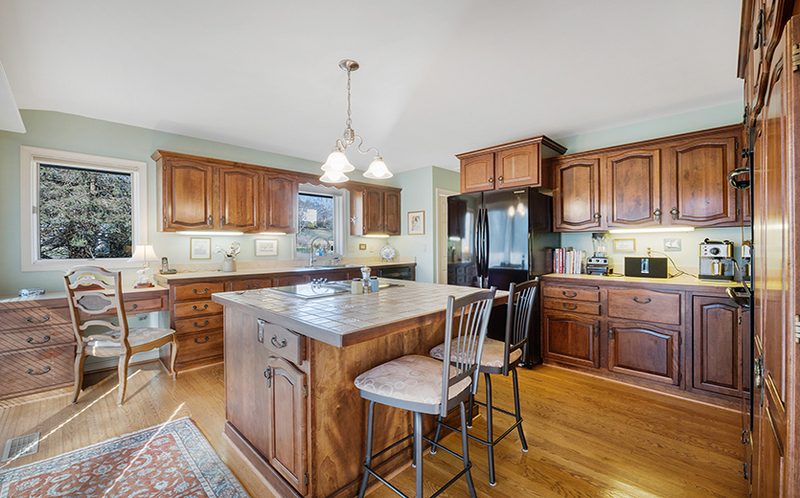 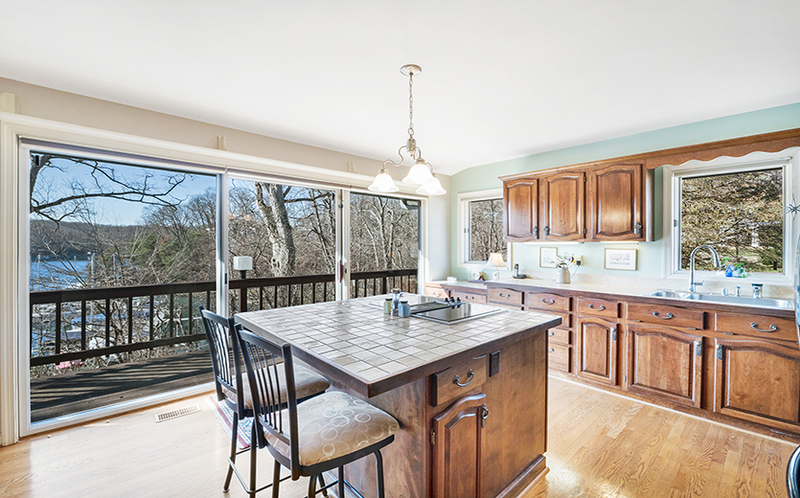 The kitchen has ample storage space, a large center island with cooktop, and two wall ovens. 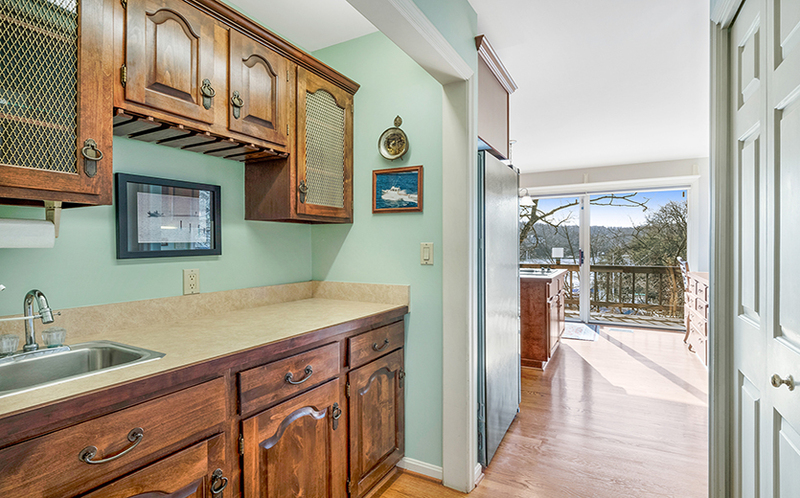 Just off the kitchen are a laundry room and wet bar. 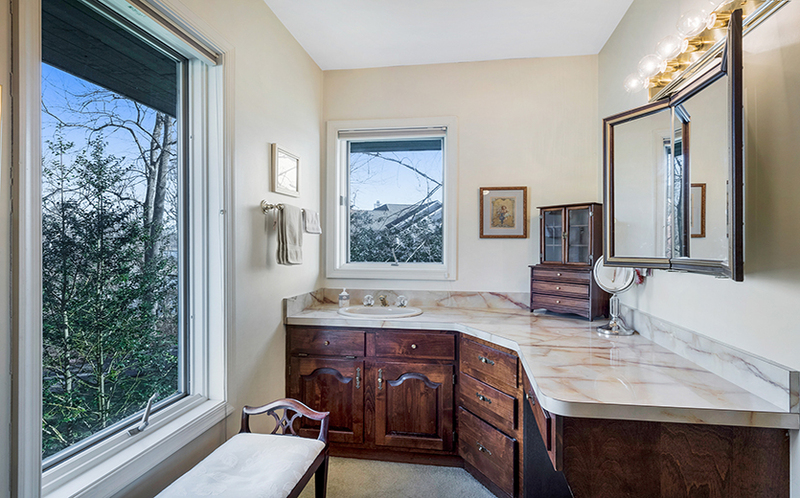 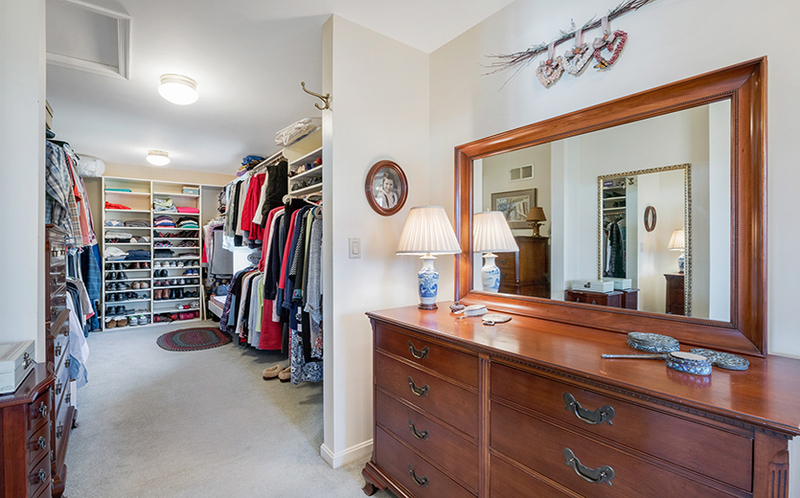 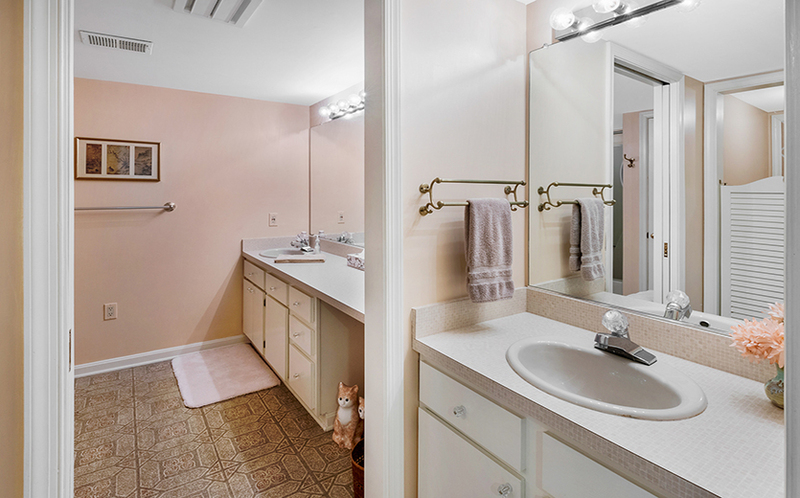 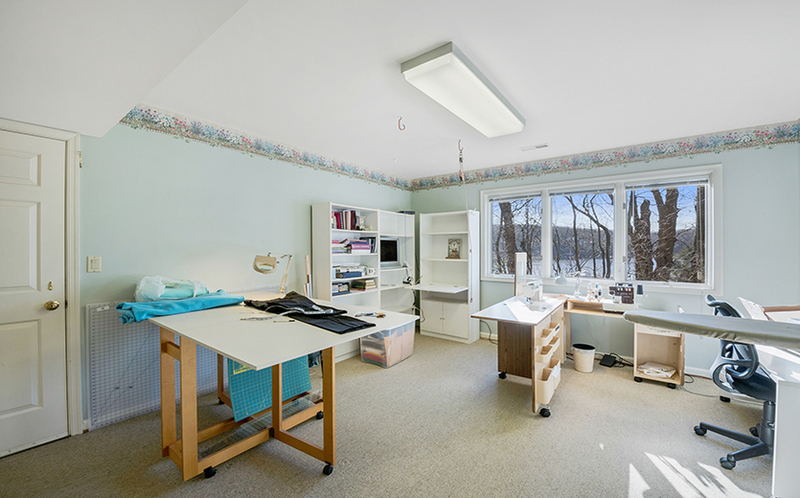 There’s also a powder room and access to the attached two-car garage. 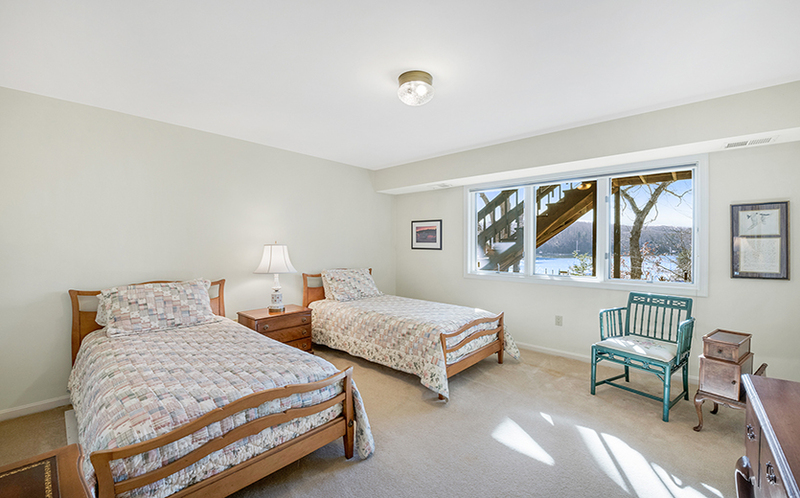 The spacious master suite has water views and a private, screened porch and deck. 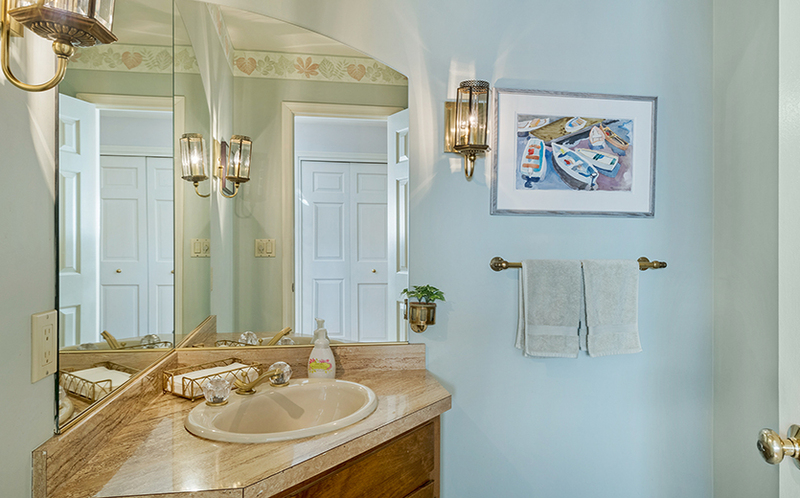 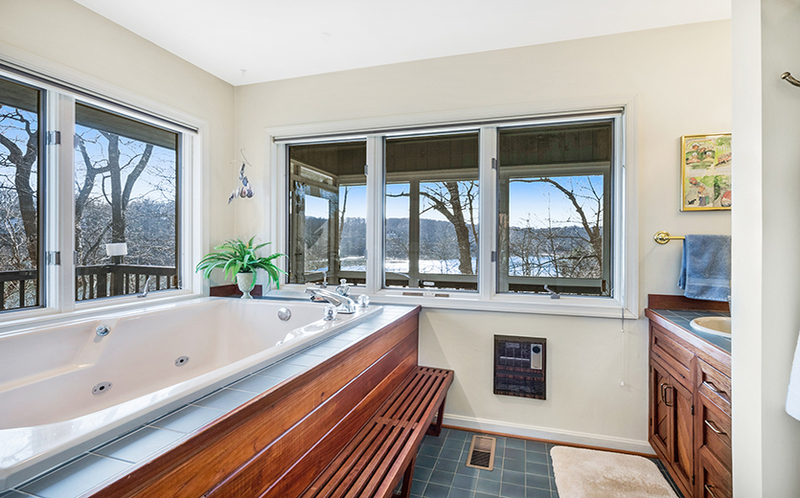 Relax in the spa like bathroom in the over-sized jacuzzi while enjoying a gorgeous water view. 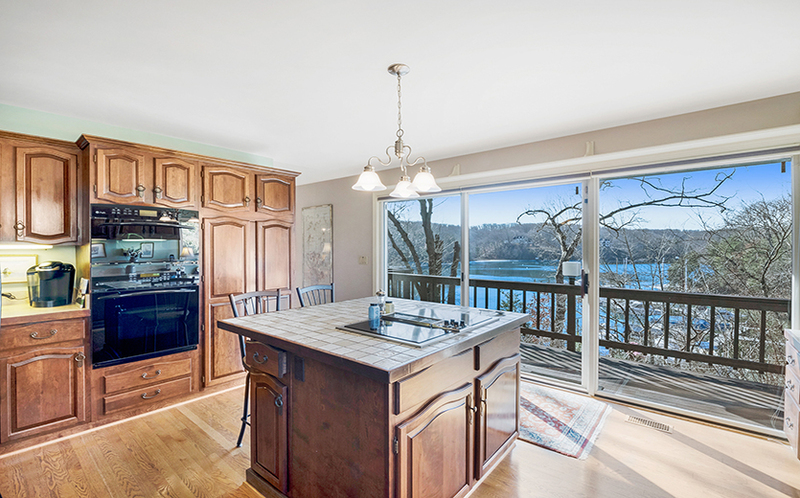 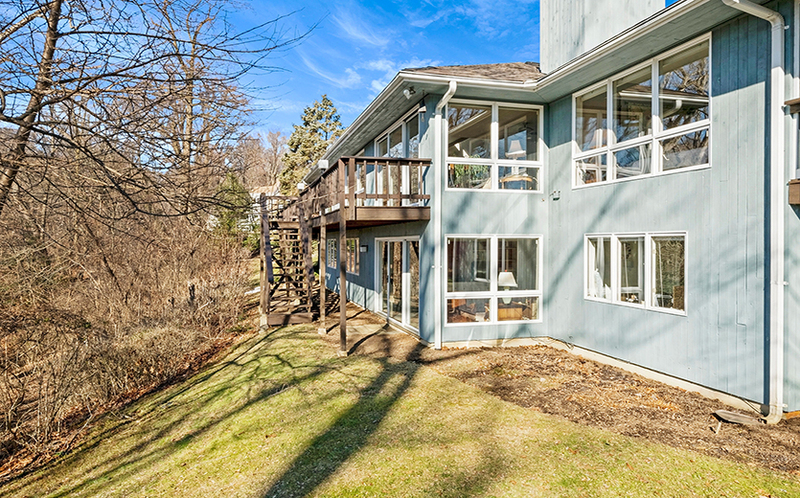 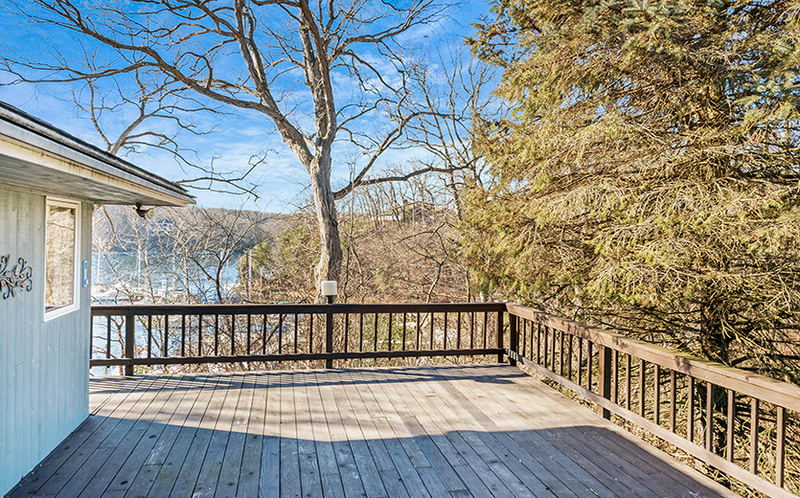 The walk-out, finished lower level has three additional bedrooms all with water views. 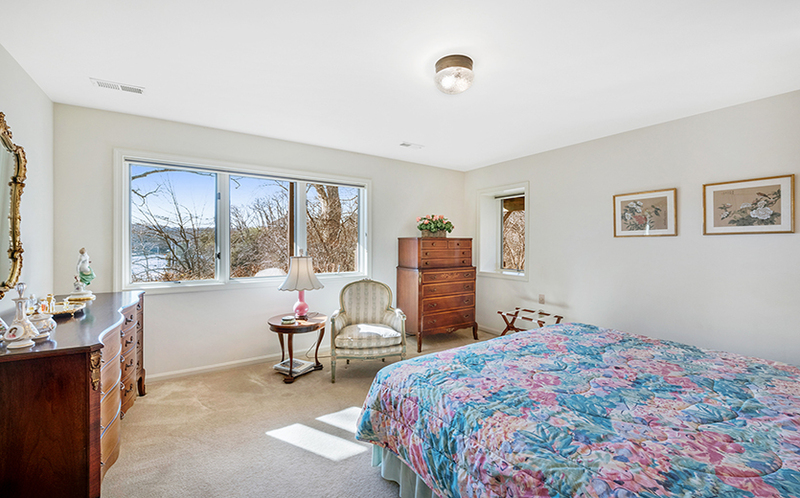 There is a full bathroom on this level, as well as a comfortable family room with built-in shelves and sliding glass doors to the waterside yard. 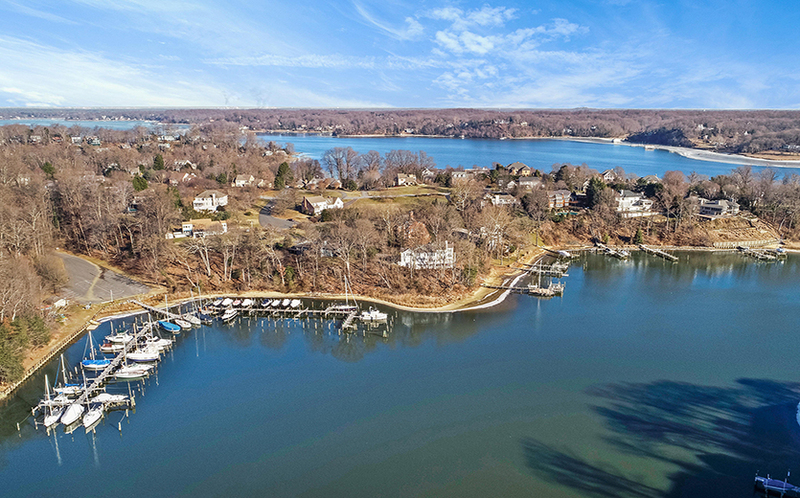 Downs on the Severn is a dynamic community where residents can take advantage of various amenities and social opportunities. 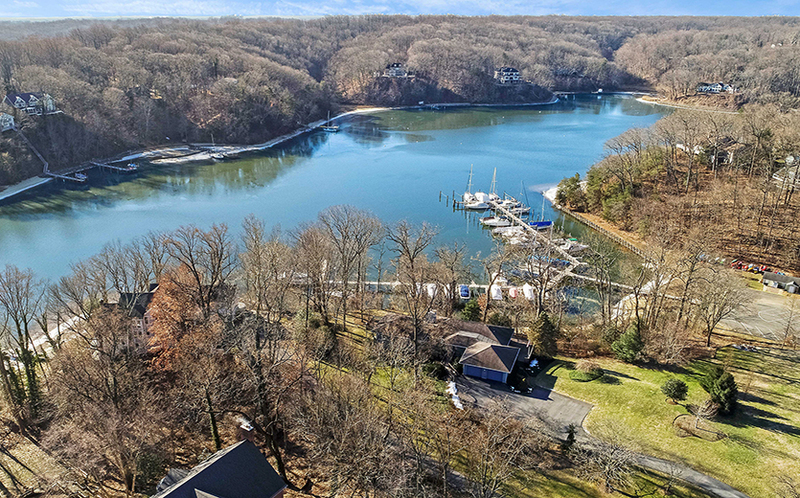 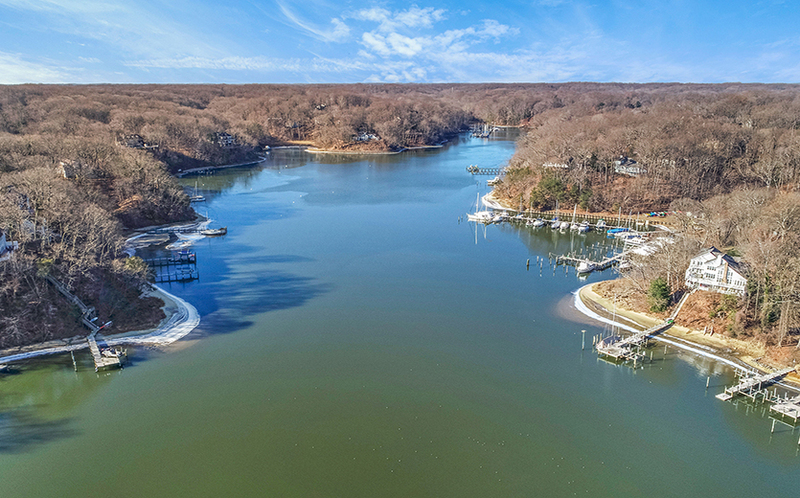 In addition to a swimming pool and tennis courts, there is a clubhouse and two community marinas to accommodate nearly all types of water craft. 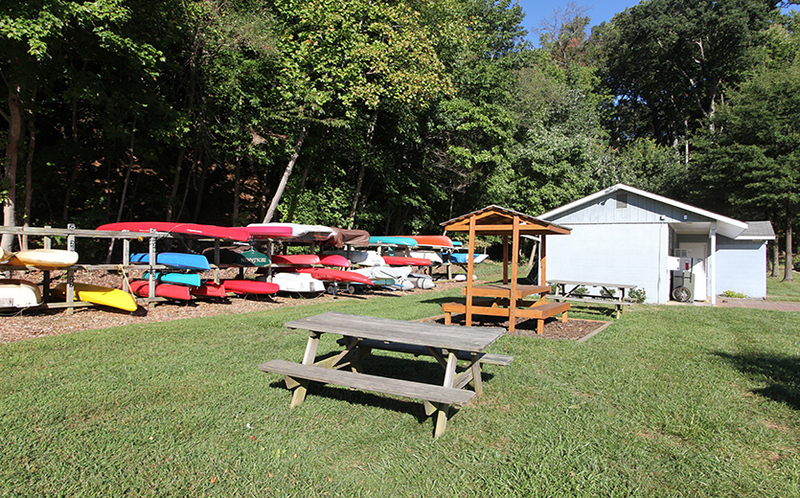 Many of the slips at the Clements Creek marina have deep water; there’s also ample small boat storage next to the marina. 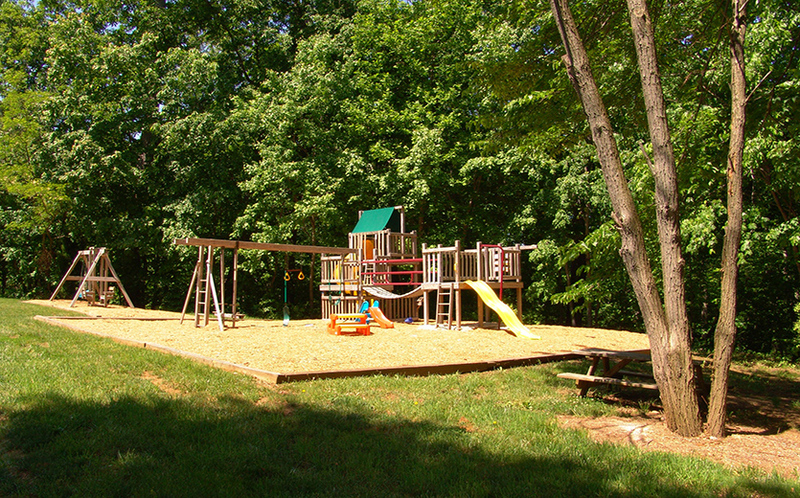 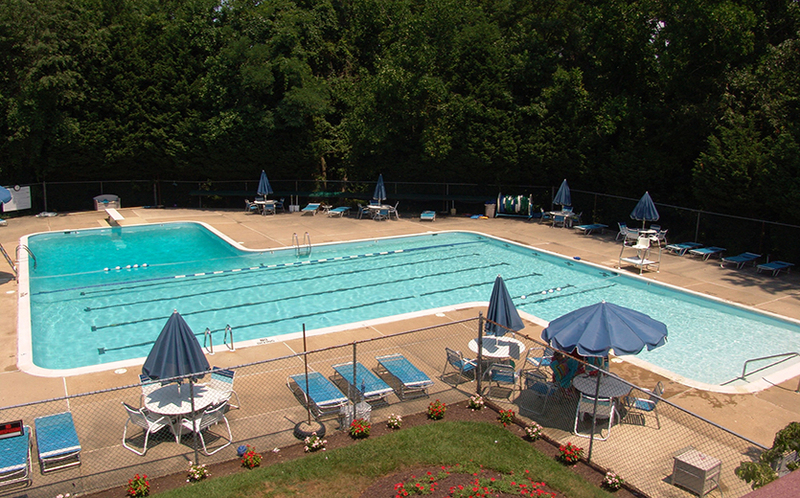 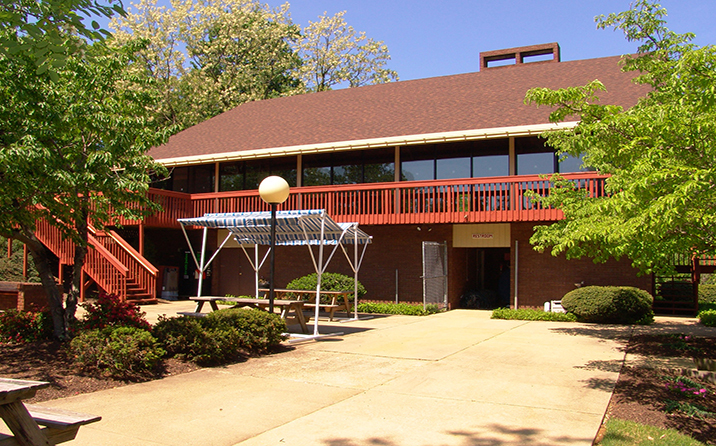 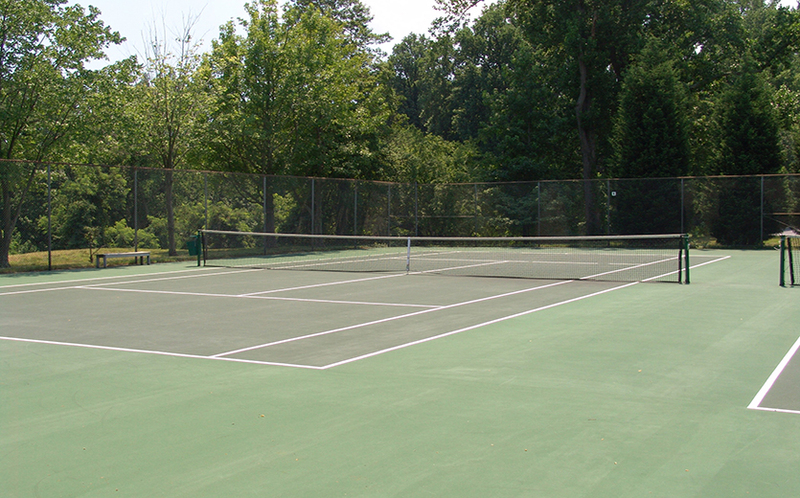 This Annapolis location is close to the mall and major commute routes.